Not to be incredibly dramatic, but the power of hair color to change up your look is basically unparalleled. And it doesn't need to be a Kylie Jenner-level of hair transformation to make an impact—which is why you're here. You're thinking about dyeing your black hair brown, and you want to know what, exactly, that would entail. Is it possible to do in one session? Does it make a difference if your hair is colored black versus naturally black? Is it necessary to use bleach, even if you're just going a tiny bit lighter? We asked Nikki Lee, Garnier consulting celebrity hair colorist, and Carolyn Aronson, CEO/founder of It’s a 10 Haircare, to get their tips for dyeing dark, jet-black hair brown. Here's what they said. If you have virgin black hair—AKA hair that hasn't ever been dyed—you're going to have a much easier time of dyeing black hair brown than someone who has colored their hair black. "Color will not remove color, meaning you cannot just put a brown color on top of [dyed] black and it will magically turn brown," Lee explains. "You have to use a color remover or lightener first to remove the black then layer on top a brown color." However, if your hair is naturally black, you can immediately go into the process of lightening the hair without lifting any previous dye—though, the hair can only lighten so much without bleach, and your colorist will probably recommend you do so in order to get noticeable results. This is just good advice in general for hair appointments. "We may speak different terms but we can all see the same," Lee says. And don't just bring pictures of what you want—Lee recommends showing a couple photos of what you don't want as well. "Pictures say a million words. Bring a photo or two of the color you desire," Aronson adds. "It will really help your stylist target your desires." If you take a peek at the hashtag #hairtransformations on Instagram, you'll get over a million results—many of which feature side-by-side before and afters. But what these comparisons don't always show is the amount of time and work it takes to pull off a change. Lightening up dark hair—even going from black to brown—is a process. "You might need two or three appointments to get it to your perfect shade," Lee says. This is especially true if your hair is dyed black, because removing the dye is going to be damaging to your hair. "In order to get hair from black to brown, consider the health and strength of your hair," Aronson says. "You will need to use bleach to lift it and that could be very drying to the hair." When you get ready for your appointment, come in with clean, product-free hair, Aronson says. "Otherwise they may have to wash your hair before they apply the color," she explains. As previously mentioned, dyeing your hair can be taxing on your strands. 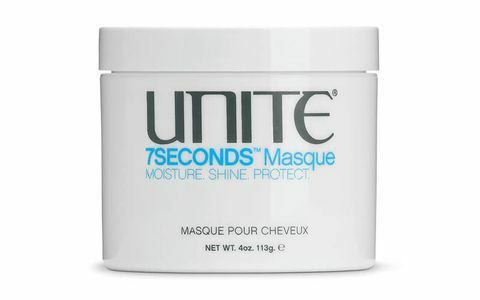 Aronson recommends using the above mask twice a week to help repair any damage and keep your hair healthy and shiny. Shop more of our fave deep conditioning masks below. 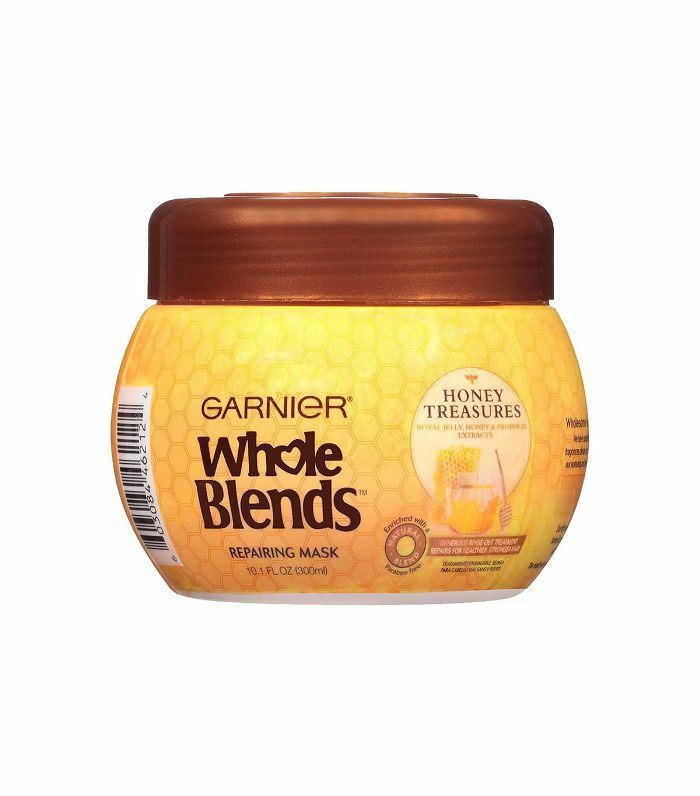 This mask contains a blend of royal jelly, propolis, and honey to nourish and repair hair. Soft, strong hair can be yours after using this shea butter-infused hair treatment. 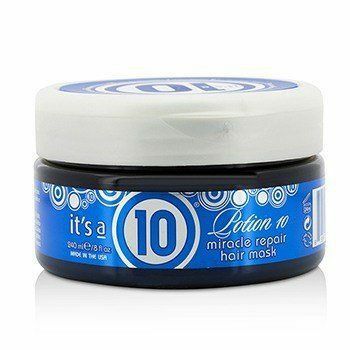 It also contains hydrolized keratin, which is a protein that helps repair hair. Next up, 11 expert-approved products to protect your hair color.